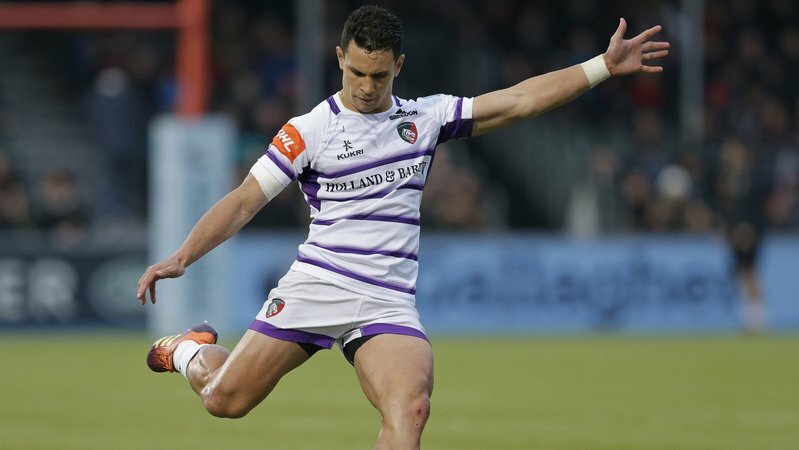 Matt Toomua has been included among the replacements for Australia's final Rugby Championship fixture of 2018 against Argentina on Saturday, with his Leicester Tigers team mate Tatafu Polota-Nau left out of the side for the second week running after suffering a hamstring strain while on international duty. The Wallabies were defeated by Los Pumas in their last clash, three weeks ago in Australia, and require victory to prevent a first-ever fourth placed finish in the southern hemisphere tournament. 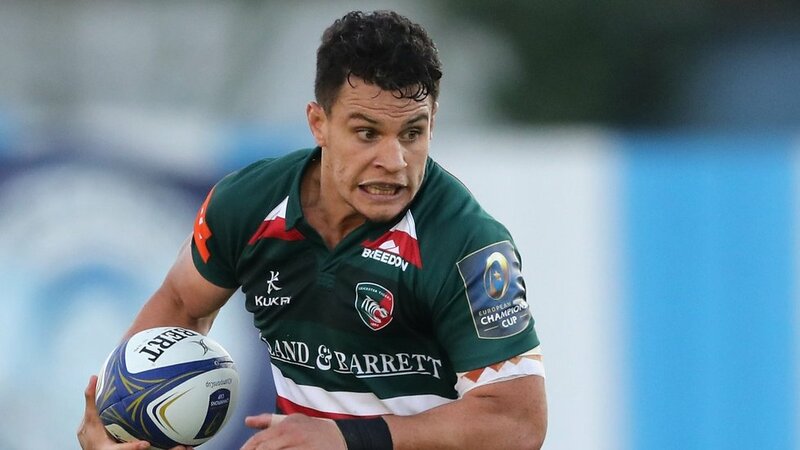 Toomua's move to the bench sees Bernard Foley back in to the starting side at fly-half and Kurtley Beale switched from the No.10 shirt to inside centre by head coach Michael Cheika. 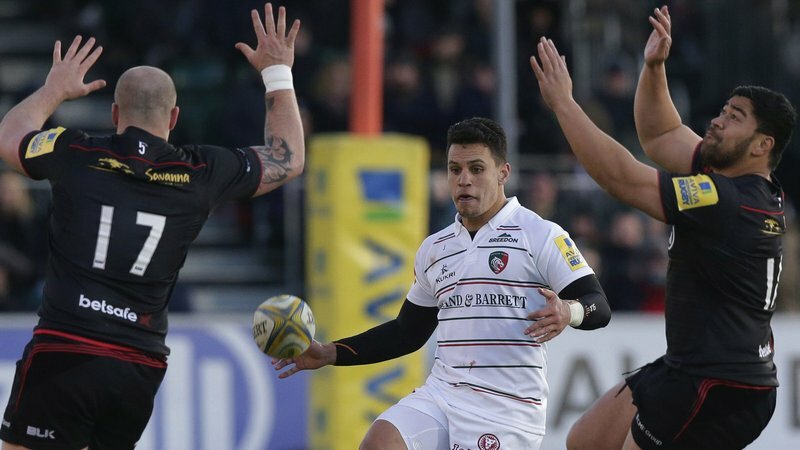 The Tigers back will return to Leicester following this weekend's fixture to join Polota-Nau and his club team mates in preparation for the opening round of the 2018/19 Heineken Champions Cup season, kicking off with an away trip to Ulster.